UX design for digital products and services. We have over 15 years experience conducting primary ethnographic research and quantitative studies to better understand customer needs and untapped opportunities in the marketplace. We specialize in design strategy that ensures the teams we work with deliver the right solution, both for users and for the business. We transform research findings and design strategy into world-class interaction and visual designs across technologies and touch points. 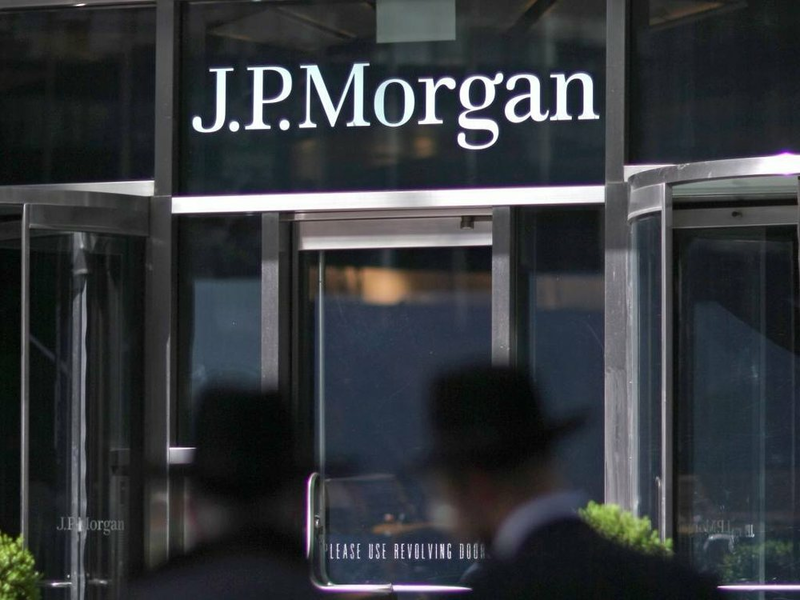 As Executive Director, Jeanine introduced the Retirement Solutions team at J.P. Morgan Asset Management to a new approach to product management and design inspired by Lean Startup. Over three years, Jeanine provided leadership across a portfolio of innovation projects designed to help people planning for and in retirement. The Internet Corporation for Assigned Names and Numbers (ICANN) is a not-for-profit partnership of people from all over the world dedicated to keeping the Internet secure, stable and interoperable. In partnership with Neo (a Lean UX and software development consultancy recently acquired by Pivotal), 7 League Studio led a high-profile design research and strategy engagement with ICANN Labs, an open innovation initiative to improve engagement across the ICANN community via digital touchpoints. In 2012, Thomson Reuters embarked on a major redesign of its flagship financial services platform, Eikon. As UX Strategist, Jeanine Harriman led the development of key concepts for the next-generation Eikon experience. These concepts ultimately became foundational to the executive vision and strategy, which has since proven very successful in the marketplace. When Jeanine joined TD Ameritrade in 2010, mobile trading was moving into the mainstream, and TD Ameritrade needed a solid strategy to position itself for success in a competitive marketplace. As Principal Strategist, Jeanine used insights from a large-scale quantitative market research survey and extensive primary ethnographic research to develop a comprehensive design strategy for TDA's mobile touchpoints across devices. Jeanine led the Experience Strategy team at Liquidnet, a financial services firm best known for its ground-breaking electronic marketplace that allows institutional investors to trade large blocks of stock anonymously, outside of the traditional exchanges. 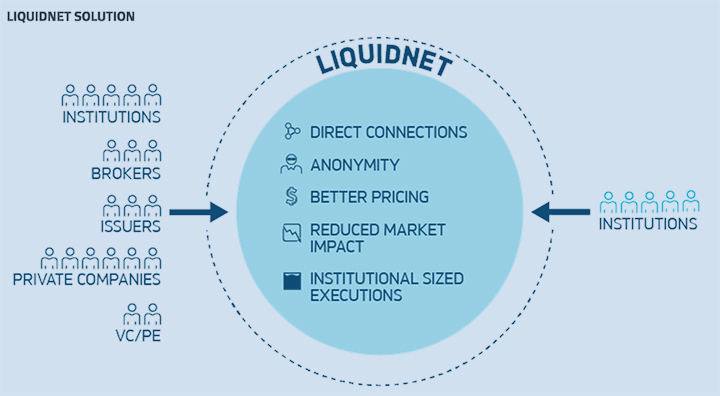 Over three years, Jeanine and her team conducted in-depth industry and ethnographic research into potential new markets for Liquidnet, and designed, developed and tested new concepts in the marketplace. Get in touch to view our complete portfolio.